Is This The Most Popular Ramen Dish In Windsor? Is the Tantanmen ramen at Eros Asian Eatery Windsor’s most popular ramen dish? 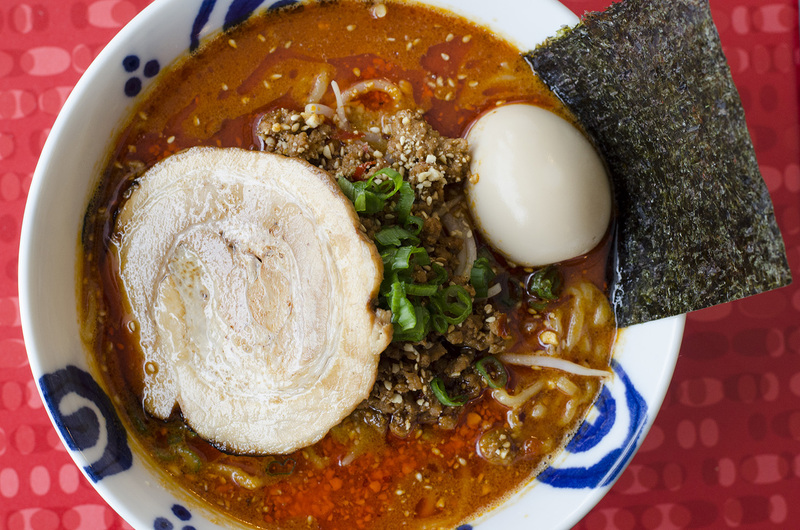 For four years, Eros Asian Eatery has been serving authentic ramen each and every Saturday only, but there’s one dish in particular the majority of customers are coming for: the Tantanmen. The dish is a recent addition to the world of ramen, taking its flavours from Sichuan cooking, offering a much spicier take on a more traditional ramen dish. It has become a smash hit for the west end restaurant, with owners (and brothers) Terry and Solon saying it accounts for half their sales on Saturdays with customers lining up in front of Eros Asian Eatery before the doors are even unlocked. Have you tried the Tantanmen ramen at Eros Asian Eatery? The dish gets the entire family involved. Terry and Solon take over 2 days to make enough broth for at least 3 hours of service each Saturday, while their mother makes a special chili oil to provide the spice and heat to the dish. The oil alone takes hours to make, as well. 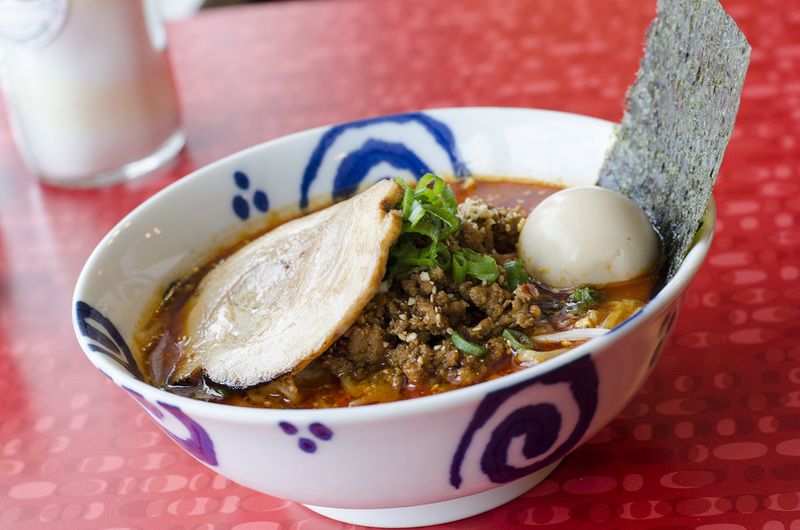 Have you tried the Tantanmen ramen from Eros Asian Eatery yet? Tell us what you think!